A group of women in Zimbabwe survived abuse, poverty, and domestic violence. Now, they are sharpshooters. 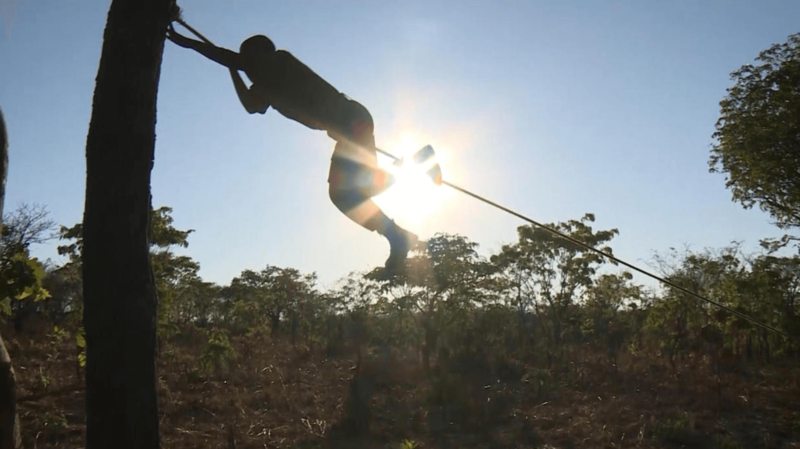 Considered "Zimbabwe's hidden weapon against poachers who kill elephants and rhinos for their tusks and horns," these women are known as "The Brave Ones." 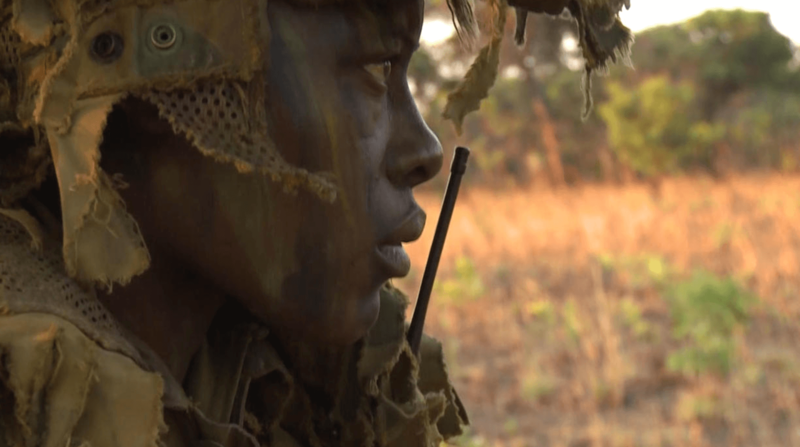 This all-female group arrested 80 armed poachers in the past year. The women all came from difficult backgrounds, including poverty to domestic violence. Many of them fled their husbands to become a part of the empowering group. The Brave Ones was founded by Damien Mander, a former Australian Special Operations Soldier. Originally, he saw more value in men than women: "We not only only prided ourselves on being the only all-male unit in the military, but we ridiculed units that transitioned into accepting females," he said. However, he changed his view when he saw women service members from the US in Iraq. He found the value, versatility, and strength in having women in powerful and strategic roles. These women, previously victims in their own homes, now carry rifles and confidence as they patrol the country, protecting the wildlife. "I can do something great, I can save myself, I can see that no man is going to challenge me again," said Nyaradzo Hoto, who fled from her husband due to domestic violence. There is potential for these women to save hundreds of thousands of animals across the continent. "I think women, given the opportunity, will change the face of conservation forever," said Mander. "I think we have seriously under-estimated one of the most powerful forces in nature."